Chances are, you’re running one of the below…. It’s widly accepted that Anti-Virus is a sensible thing to have. It protects your computer by compairing your documents to a database of problem documents. If there is a match, it’s likely you’ve got a virus. This process of dectecting viruses worked well a few years ago…. less documents, less data and less viruses. But now, data has ballooned, as has the database of possable viruses! Matching documents to a database is not only slow and resource hungry… but it’s ineffective in flagging viruses which are not known… and especialy useless if the database it’s compairing has not been updated. The below shows the effectivness of the most common ‘Signiture based’ Anti-Virus applications over time:… Which are you using? DIY malware cryptors – Are designed to mask malware from being discovered by computer security programs. The idea is: once malware authors release their cryptors into the wild, they have the ability to keep changing it until their malware becomes unrecognizable to antivirus scans. That’s a big “one up” over traditional security. Server-side polymorphism (SSP)!! – is malware that is difficult to identify by a computer scan, no matter how many times you clean your system. It renders traditional antivirus software totally useless. 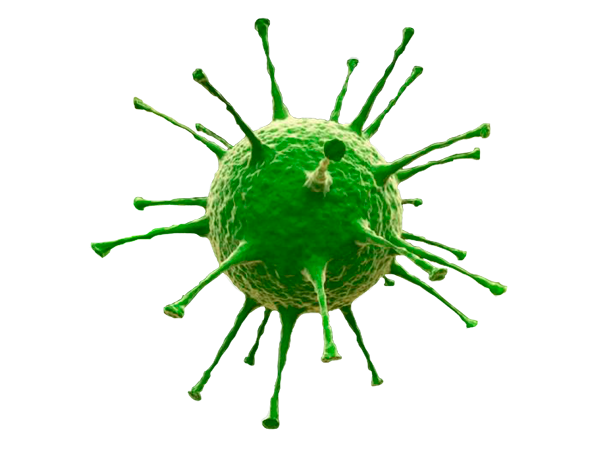 So, we need a new way of detecting Viruses. based on behavior-based blocking techniques, which analyzes files by looking at how they’re acting and what they’re attempting to do, rather than comparing them to a list of known threats. Yes, you’ve guessed it. We have the answer.